This ministry is the one that our Lord Jesus Christ has chosen us to do at this time. Prayer played a very important part in the life and ministry of Jesus. He took time to pray and also taught His disciples how to pray. We are excited about supporting our local church to move to the next level through the power of prayer. 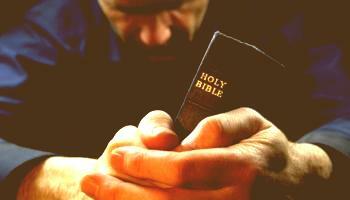 The Intercessory Prayer Ministry strives to provide 24 hour prayer coverage on a daily basis for the Body of Christ. We’ve committed ourselves to equip prayer warriors who are called to this ministry. Regular Prayer Workshops will be held and these can be attended by all church members who are interested to learn how to pray effectively.